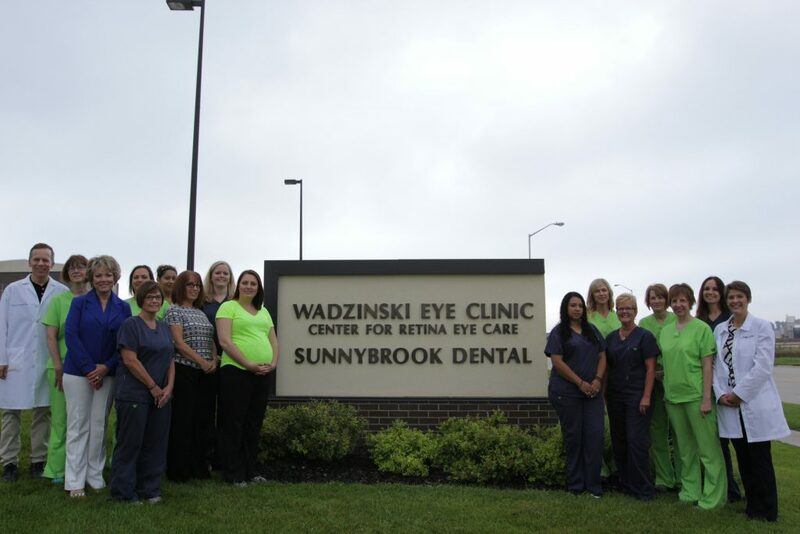 We Want to Welcome You to Our Clinic. 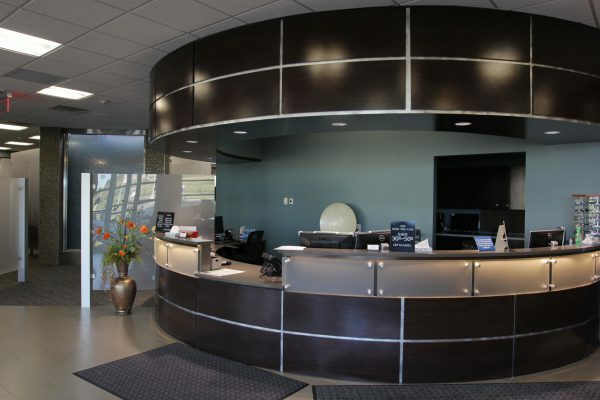 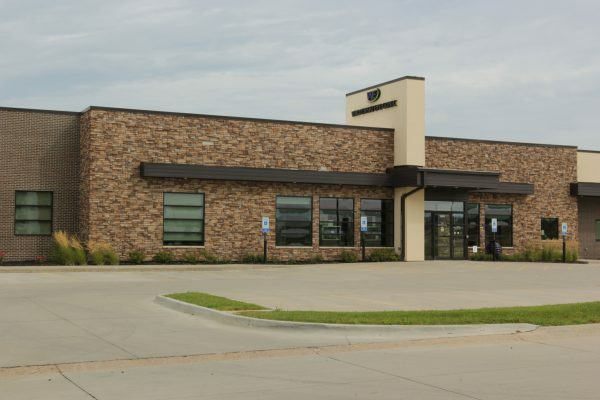 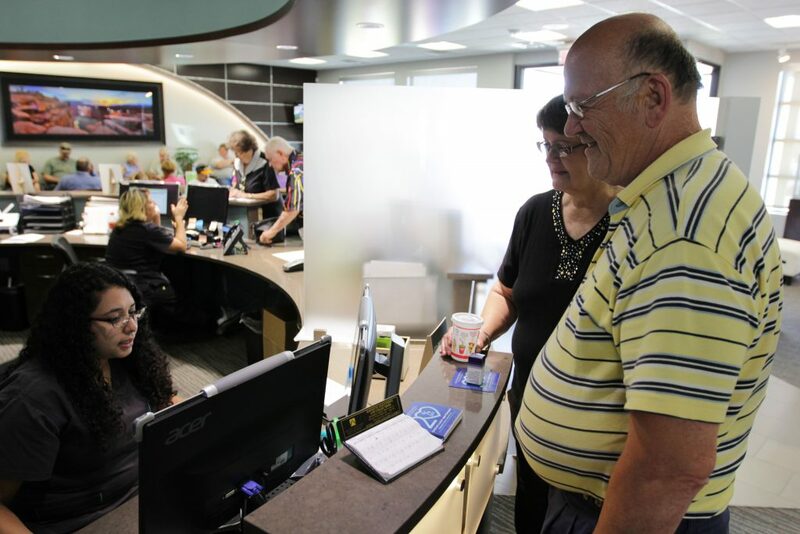 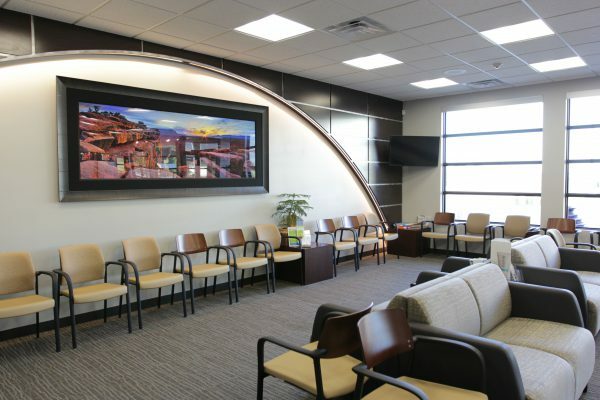 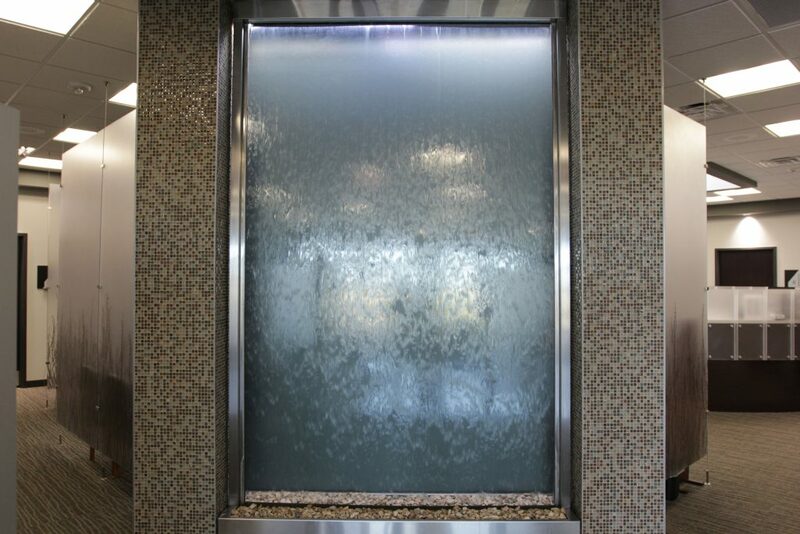 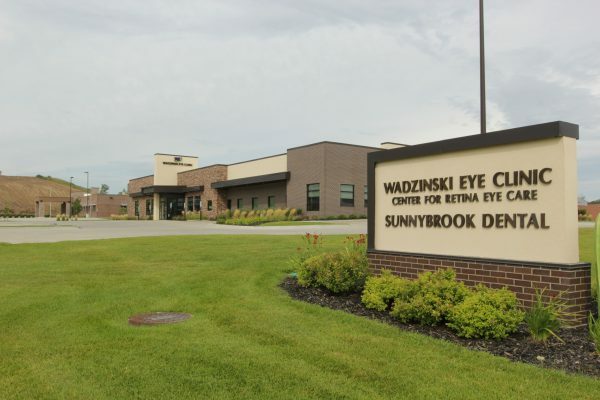 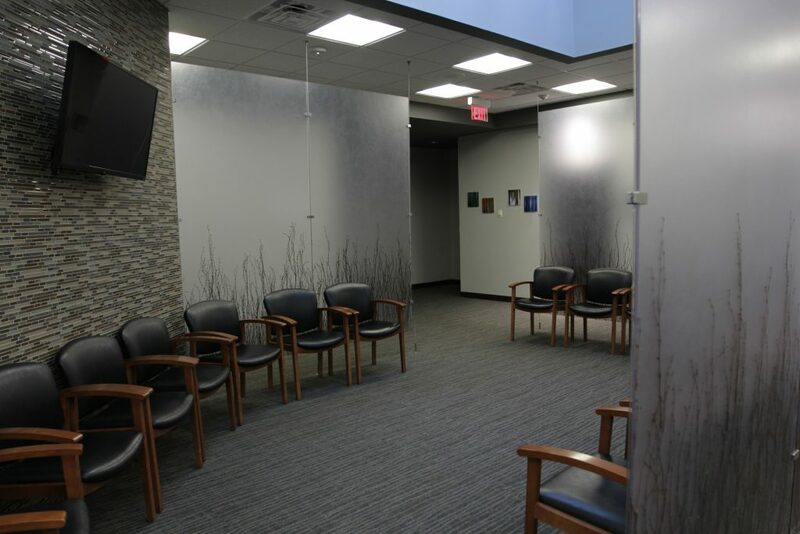 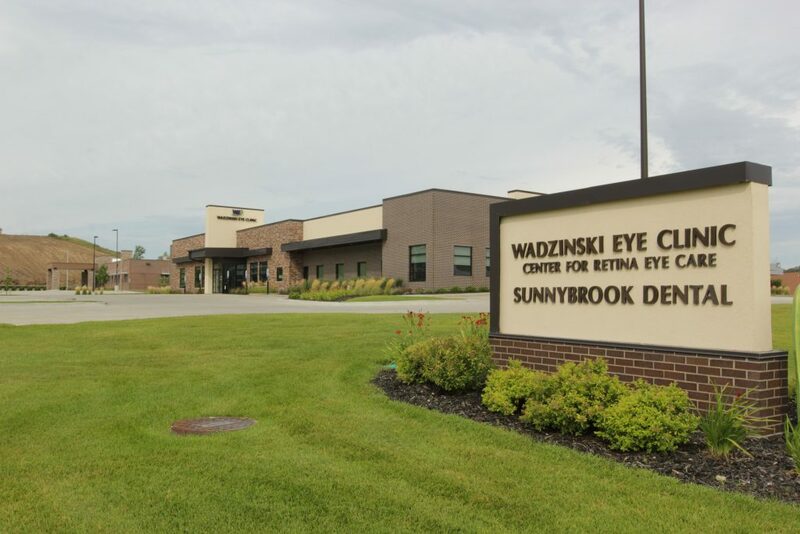 Wadzinski Eye Clinic was built in 2013 and is a state of the art facility. 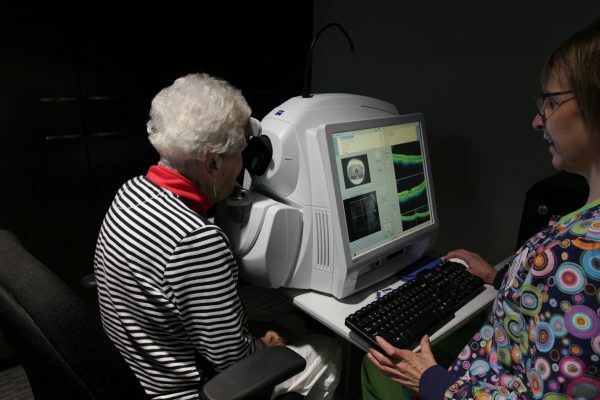 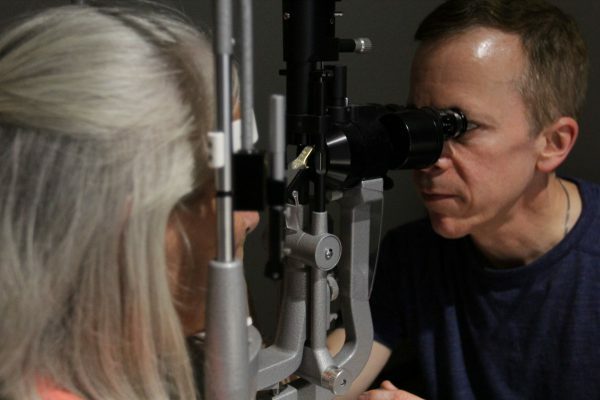 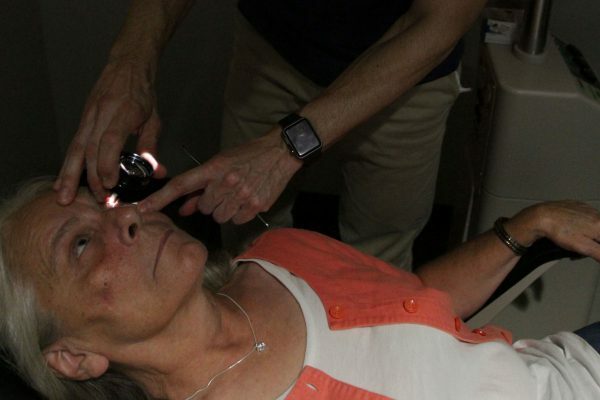 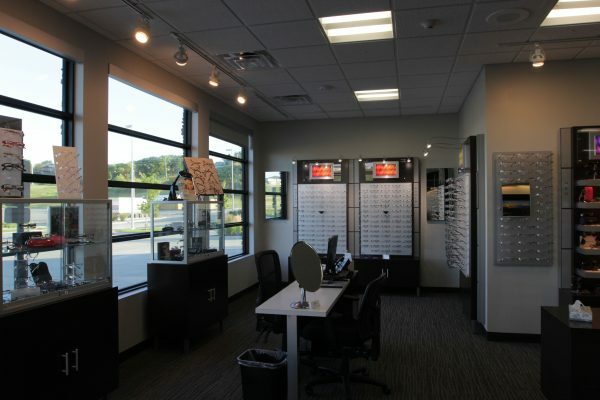 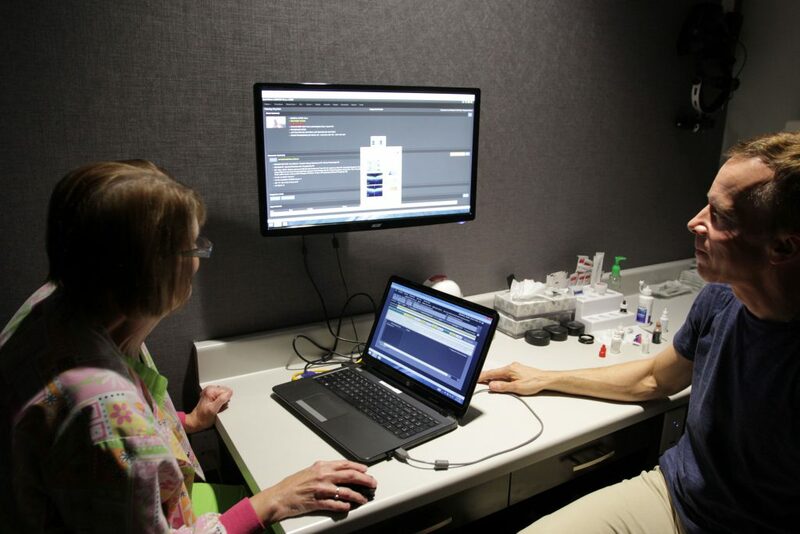 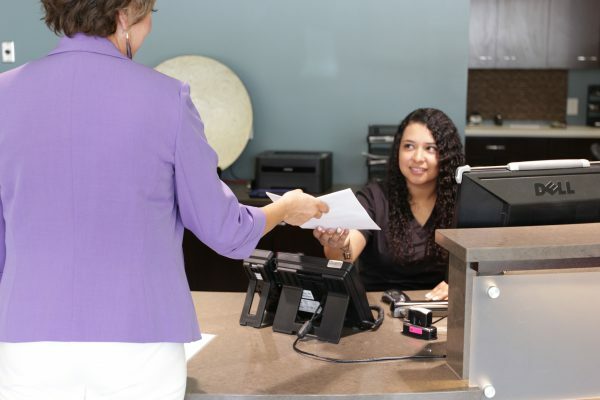 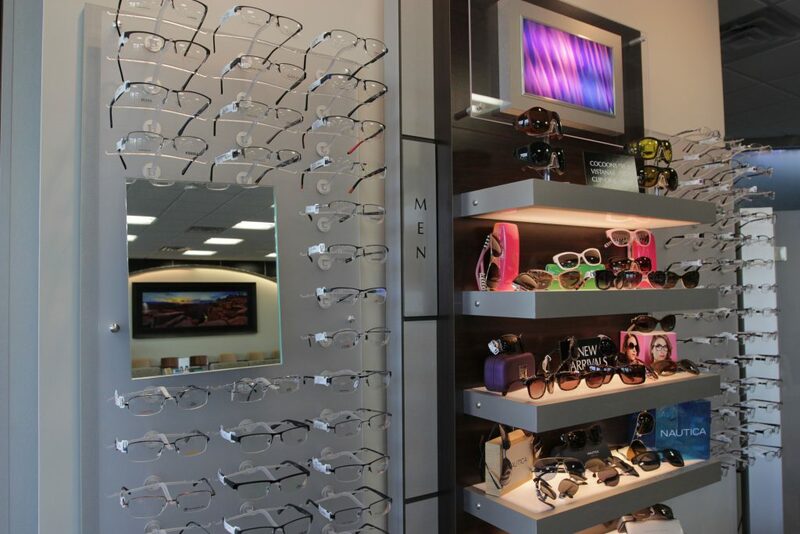 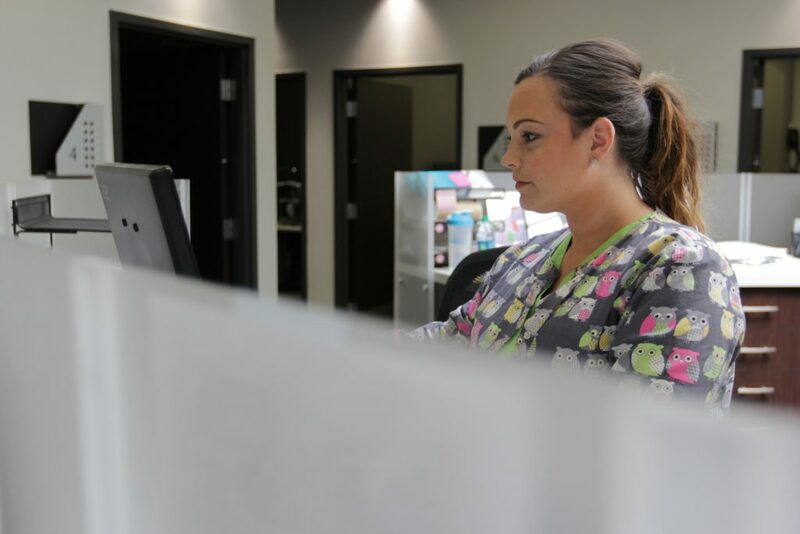 We have the most current diagnostic equipment and treatments available, as well as a wide selection of Optical items to include designer frames, sunglasses, and any special order contacts. 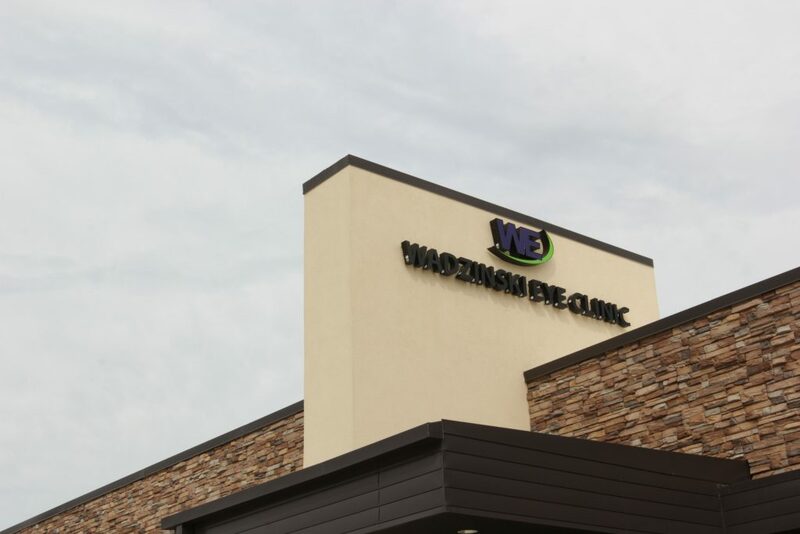 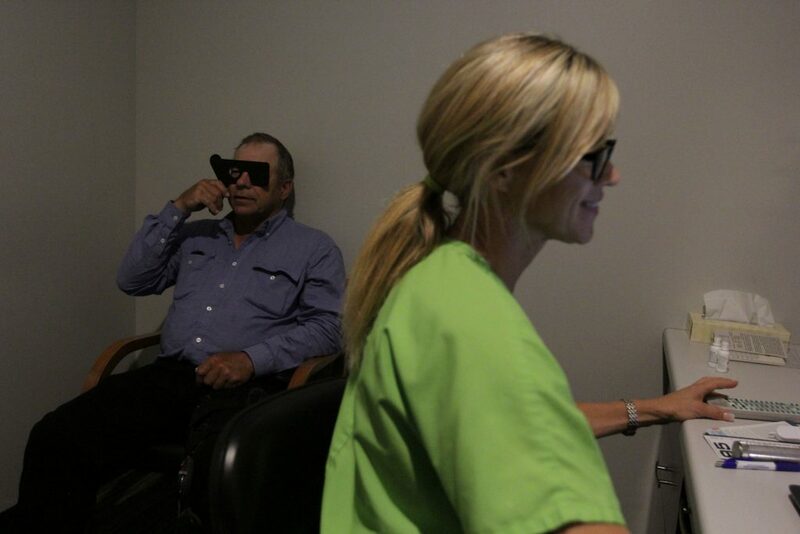 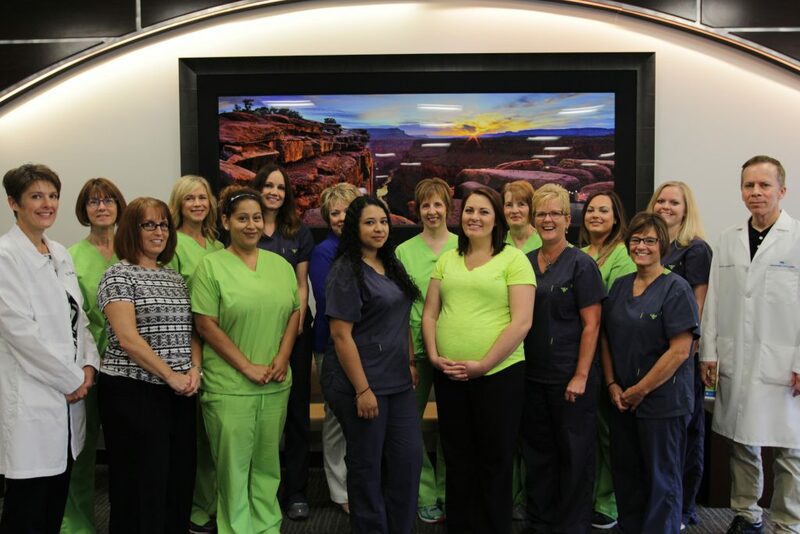 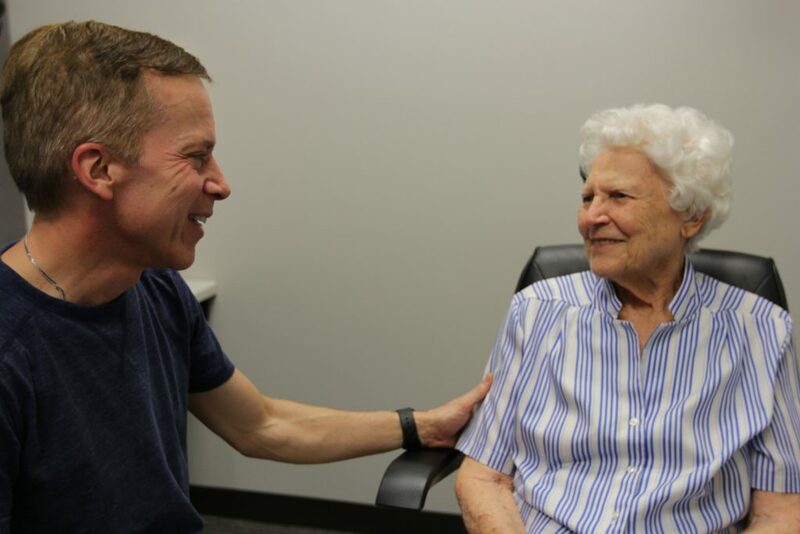 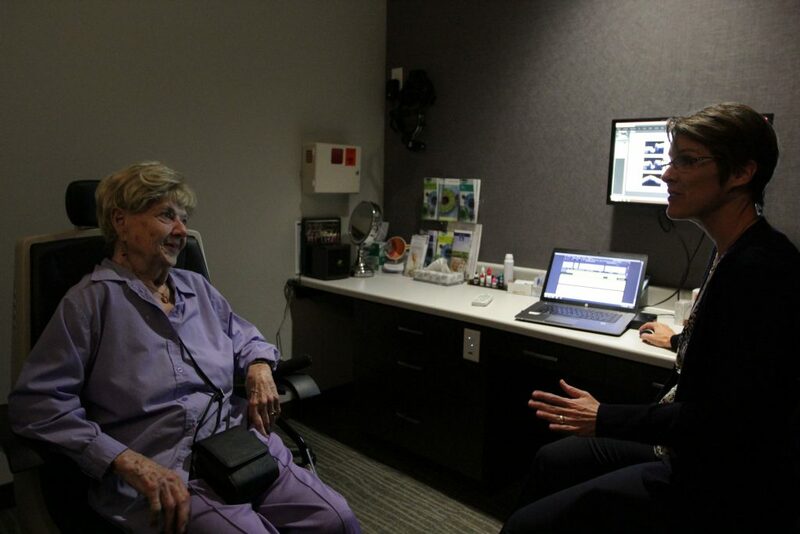 Call for an appointment today, and let our expert physicians provide all of your eye care needs.